Hanging Valley develops arts and cultural workshops from start to finish. From grant writing to international cross cultural projects, skills development and artistic production. We coordinate and deliver programs to suit the needs of a communities artistic and cultural practitioners. Kathleen and Regina gave a weaving lesson to students at RMIT! 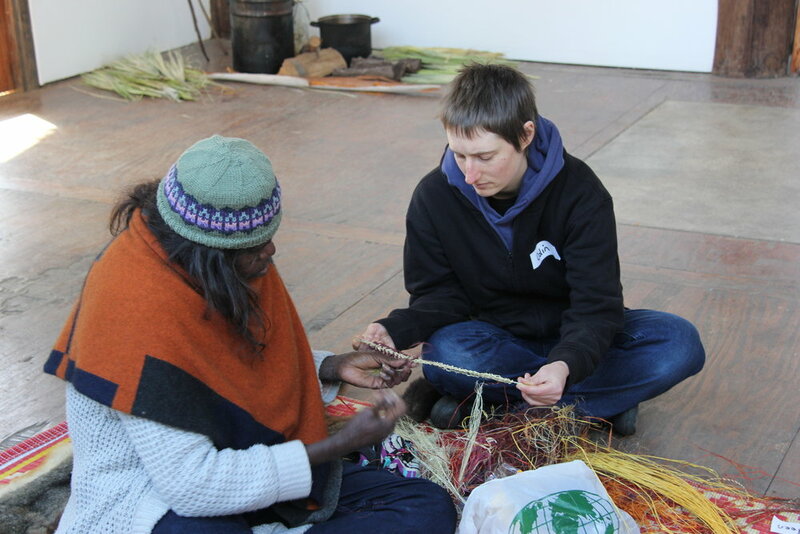 The workshop was all about exposing the students to weaving techniques that were passed across Aboriginal communities in Australia. 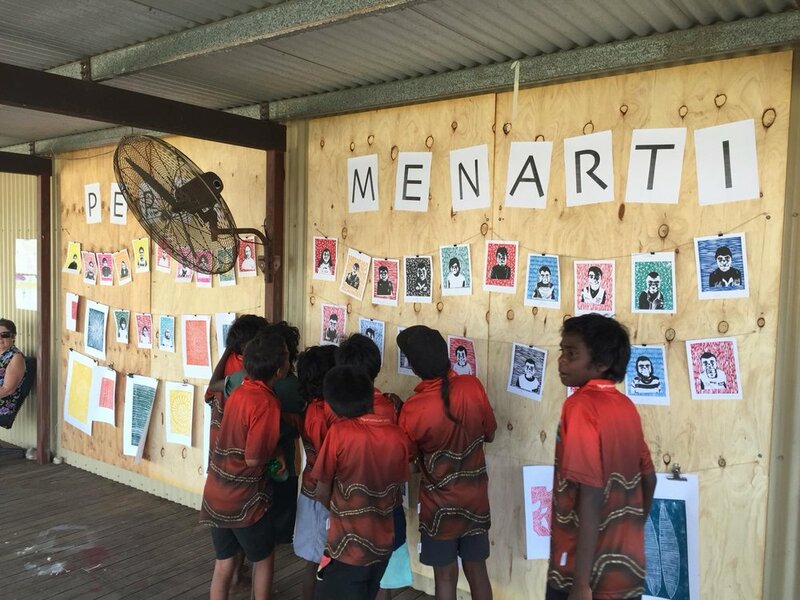 Working alongside Durrmu Arts with artist Regina Wilson, printmaker Annie Studd from Melbourne spent a week engaging local school kids from Peppimenarti and Emu Point in a printmaking workshop.